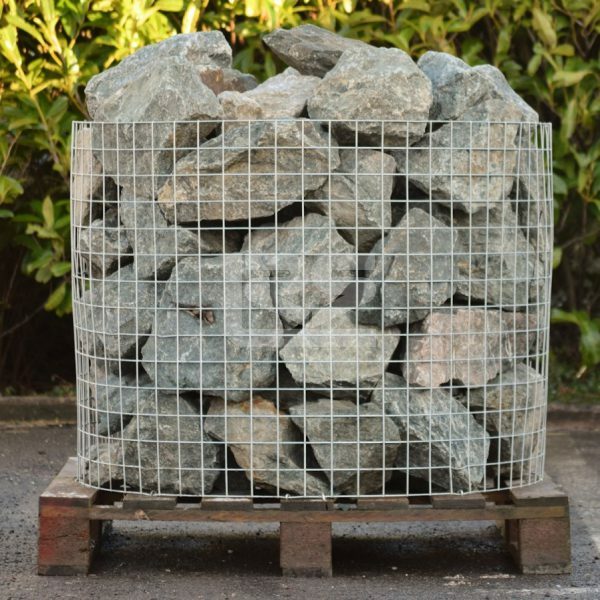 Rockery stones have endless applications in landscaping design. 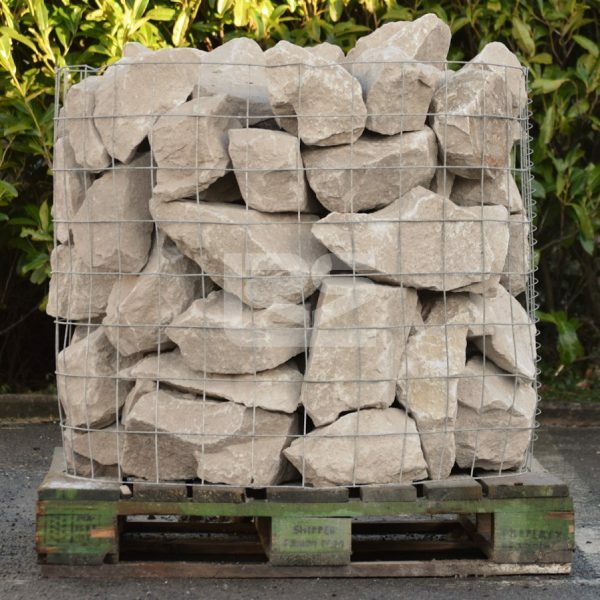 They’re primarily used in the creation of structural components, including walls, bordering and raised beds. 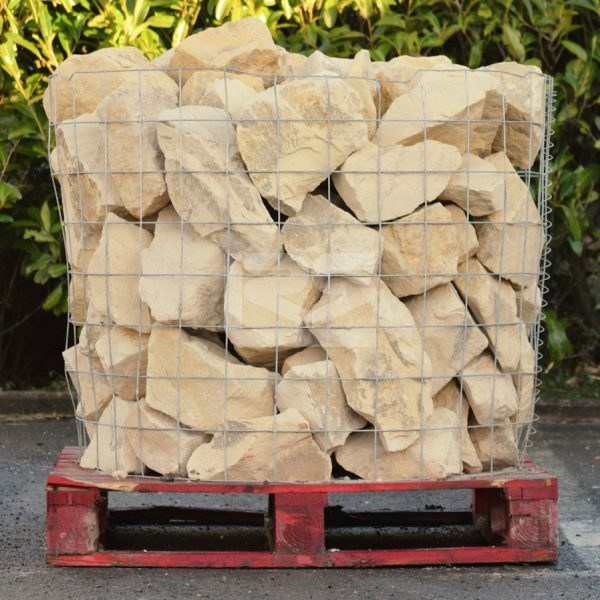 However the unmistakable natural beauty of the stone means they can also stand alone as decorative focal points or for dressing up fountains. 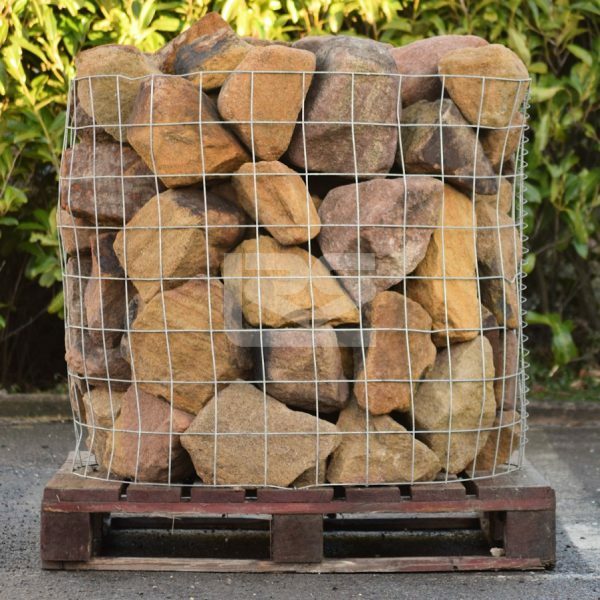 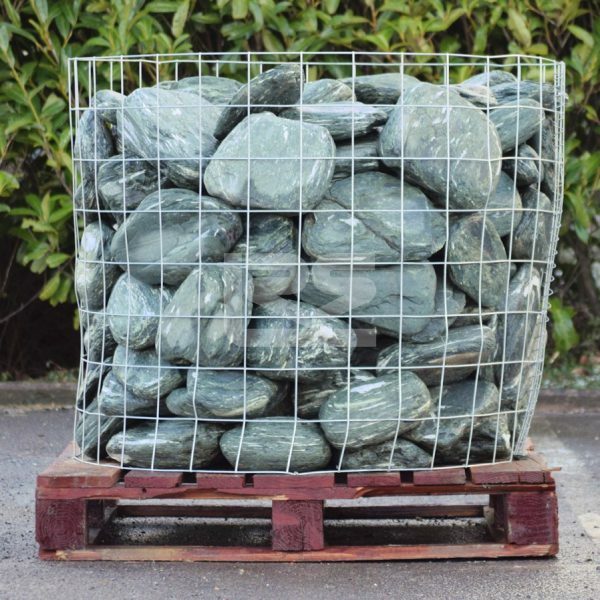 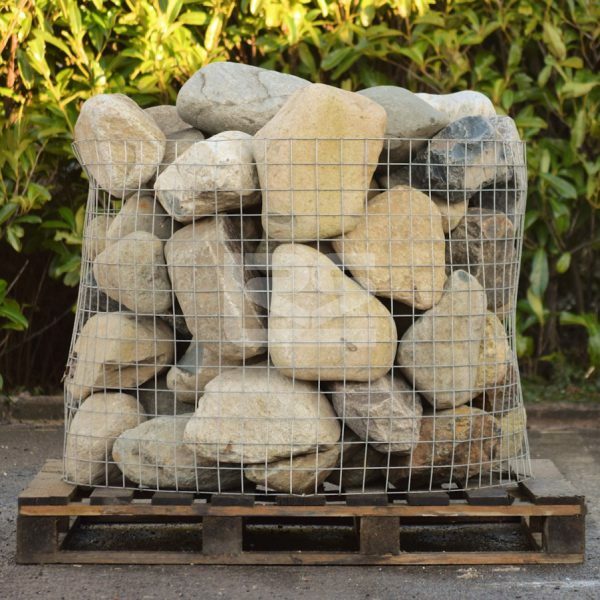 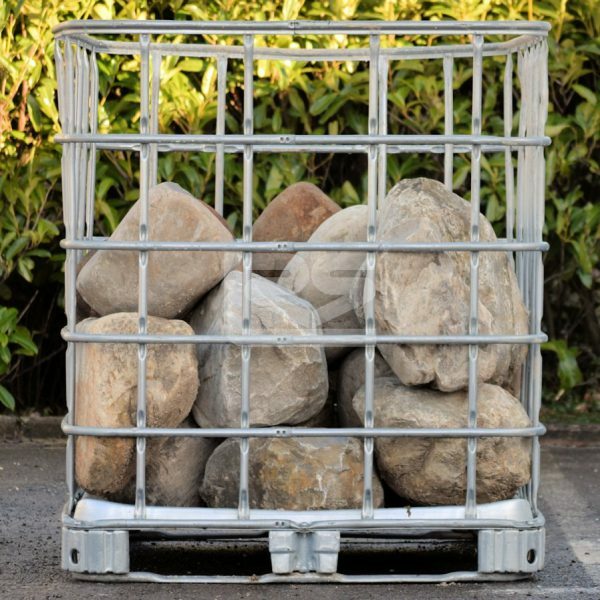 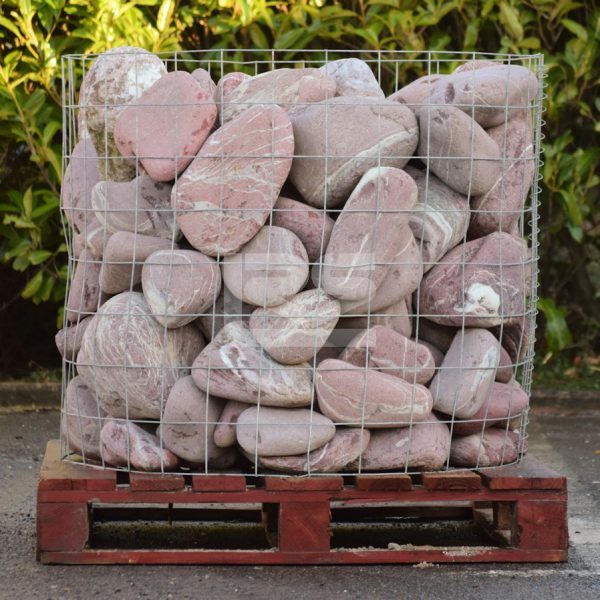 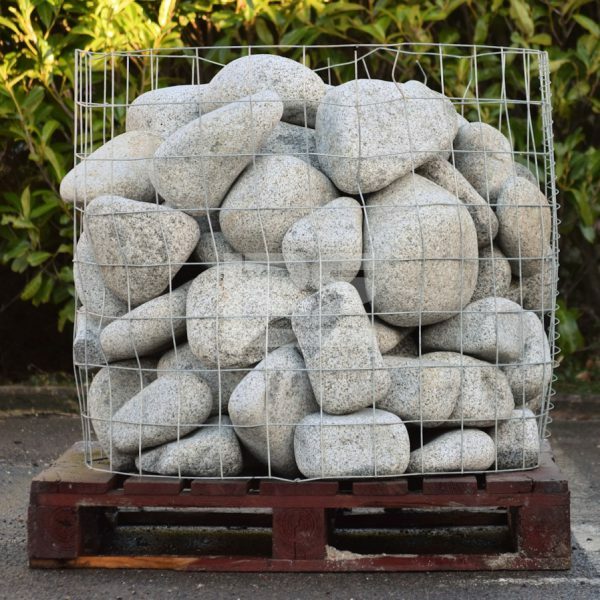 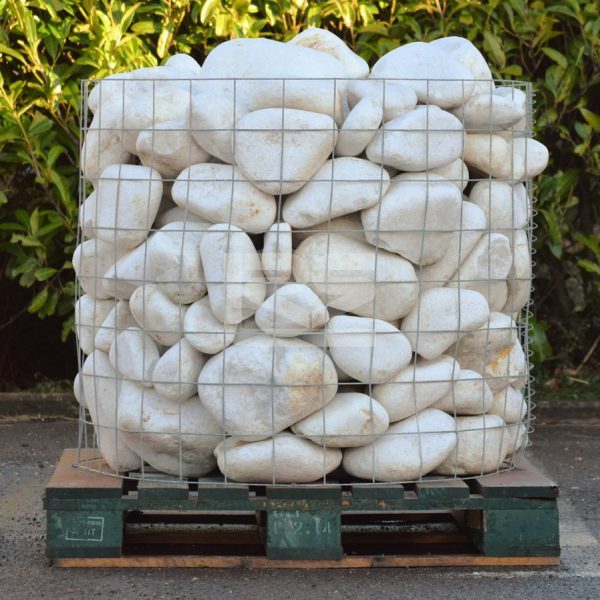 Naybur Brothers Ltd stock a varied selection of garden rockery stones, ready for delivery to both homeowners and commercial clients alike. 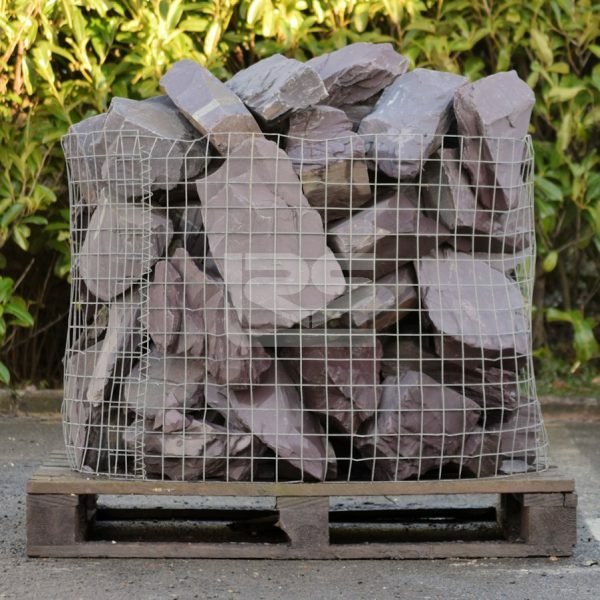 Established in 1948, we have worked hard to build up a stellar reputation as trustworthy providers of hard landscaping products. 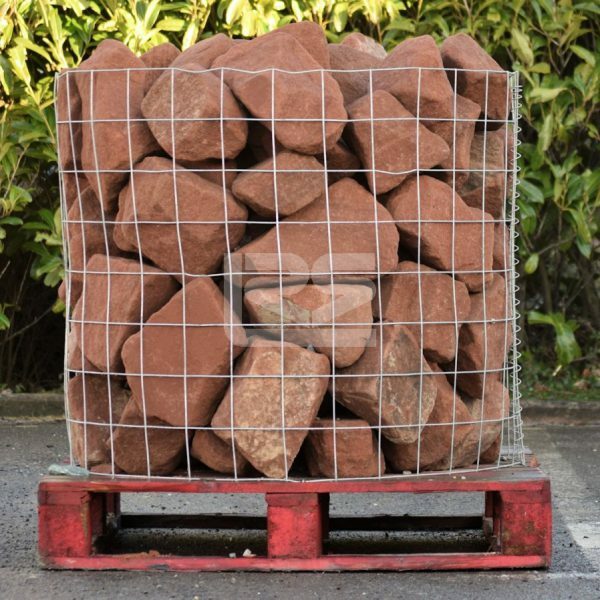 Our specialists will deliver our first-rate products directly to your site, and have the capacity to cater for any size or scale of order. 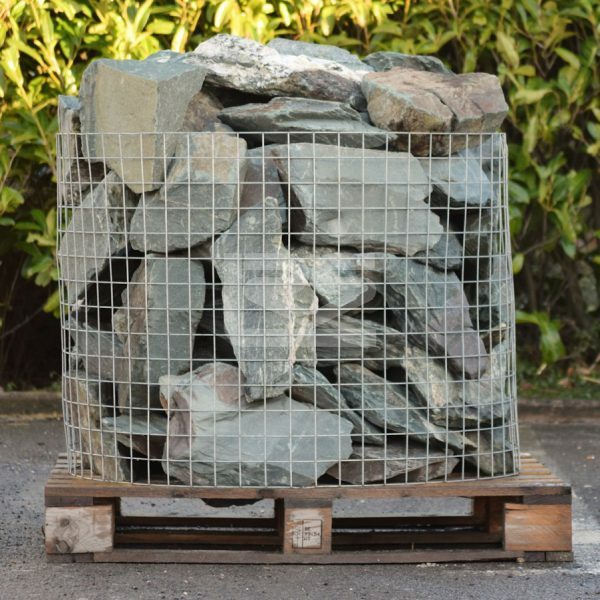 For some friendly advice or to place an order, simply get in touch today. 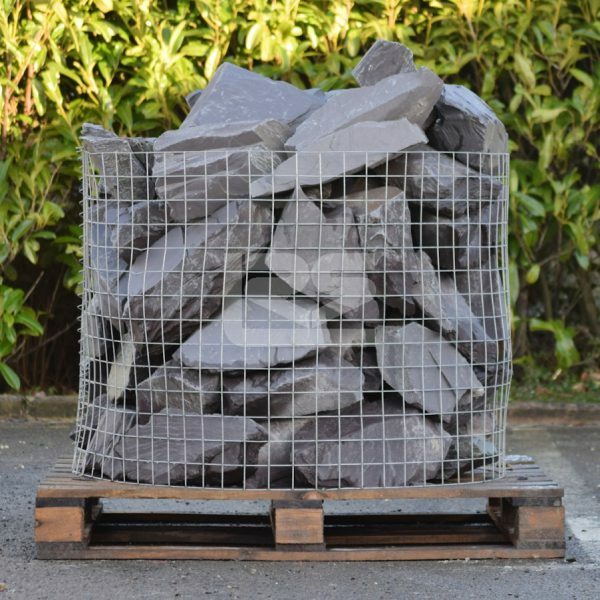 Our team will talk through your project and advise on the best materials to make it a success. 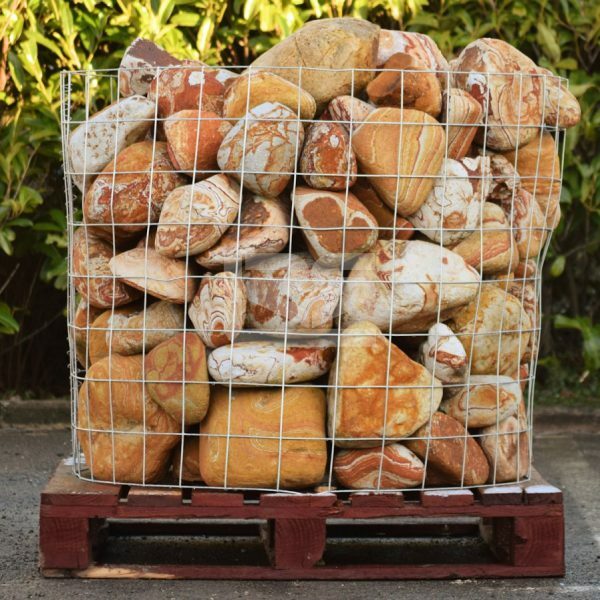 Though based in Potters Bar, we also cater for a wide surrounding area, including the boroughs of Enfield and Barnet.